Today Lego is celebrating its 60th birthday. 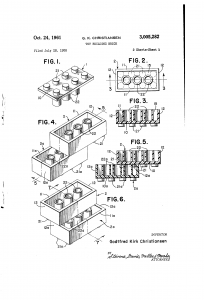 It’s actually the 60th anniversary of filing the Lego brick patent in Denmark as a great article on Brickset explains. 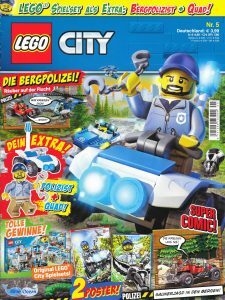 As discussed in my previous post Blue Ocean is currently selling off their old issues. While I didn’t own the first issue of my surprise bundle, I already owned the other issue. Since I haven’t come around building it the second copy is my welcome excuse to do so. 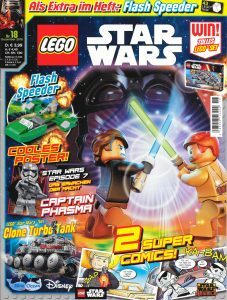 So without further ado lets have a look at Star Wars Magazine 18 released December 2016 accompanied by SW911618 Flash Speeder. Blue Ocean is currently bundling two of their previous magazine issues for the price of one. A bargain I here you say, but there is a catch: The bundle is sold as a blindbag and you can only identify its contents once you’ve purchased it. 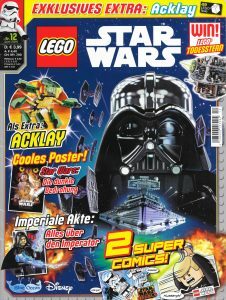 I had a go for one of the bundles and was lucky enough to get a missing set from my collection: Star Wars Magazine 12 released June 2016 with SW911612 Acklay. 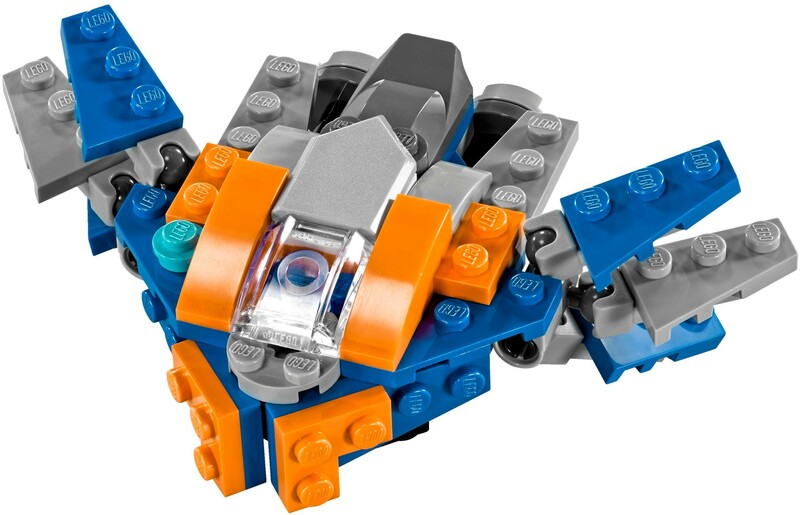 Lego sets based on movies are often released prior to their respective movie. This usually means that I give them a pass and only after watching the movie develop an interest into some of them. However I liked all Guardians of the Galaxy Vol. 2 sets right away and even watching the Guardians of the Galaxy Vol. 2 movie didn’t change that. While visiting London this summer I was able to pick up the smallest set 30449 The Milano in the Lego Flagship Store on Leicester Square. While Guardians of the Galaxy fans will appreciate the vessel for its major role in both movies, I believe its a really nice spaceship in its own right. 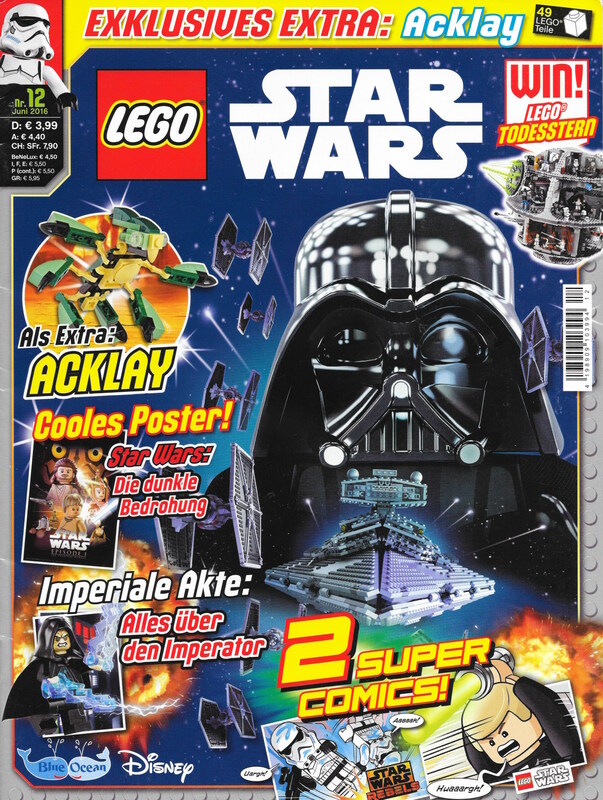 Lego Star Wars Magazine is arguably one of the cheapest ways to purchase a Lego Star Wars set. 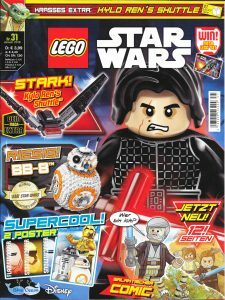 While the other Lego Magazines are focused on limited edition minifigures the Star Wars series offers an excellent range of microscale vehicles with the occasional minifigure thrown in to mix things up. 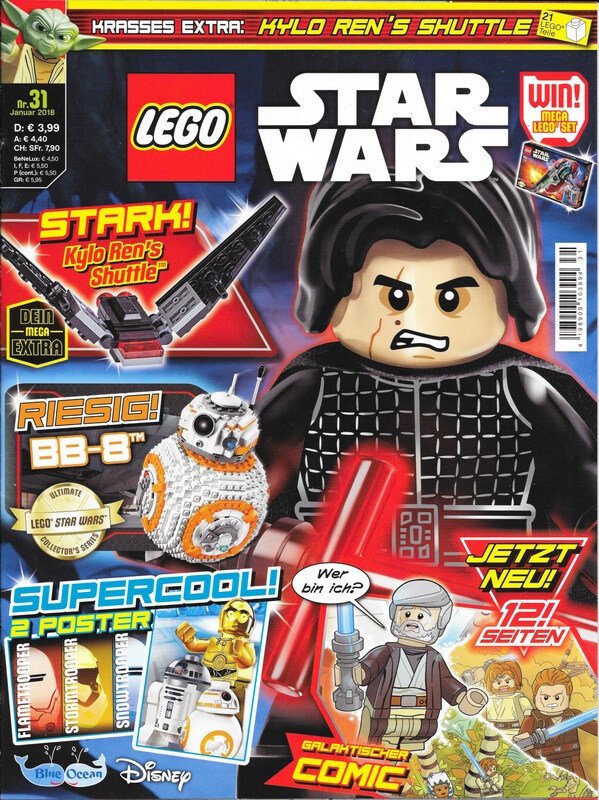 Lego Star Wars Magazine 31 was released January 2018 and comes with SW911831 Kylo Ren’s Shuttle. While plants are part of nearly every city scene, large scale brick-built flowers are rather rare. 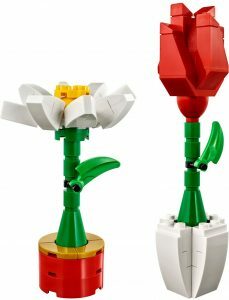 So I was rather pleased to see that this year Lego is presenting us with two such sets 40187 Flower Display and 30404 Friendship Flower. 40187 Flower Display is part of this years Valentine’s Day Seasonal lineup. I ordered it right away along with 40270 Valentine’s Bee when they became available early this year. A wise decision as Lego is out of stock for both sets already. 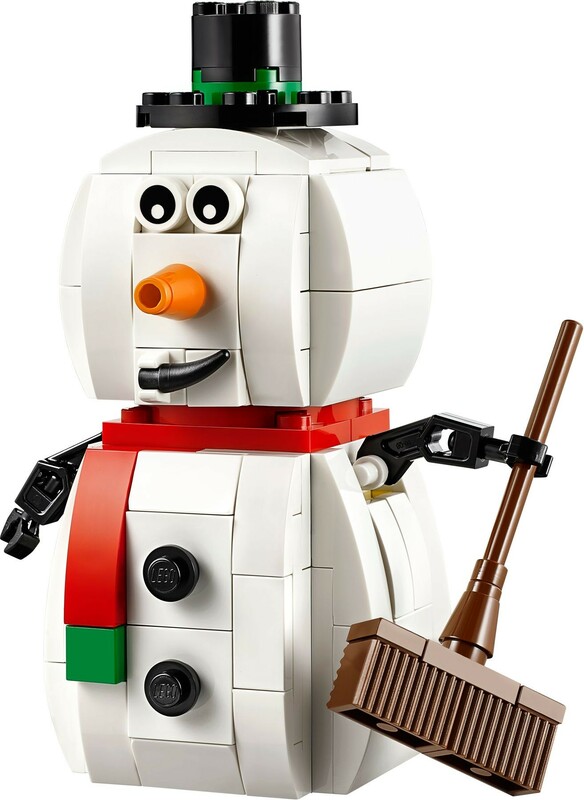 Seasonal sets are usually small (apart from the Winter Village line) and vary a lot in their popularity. This might be due to the fact that not every seasonal theme enjoys the same popularity. However another fact is certainly the type of set produced. 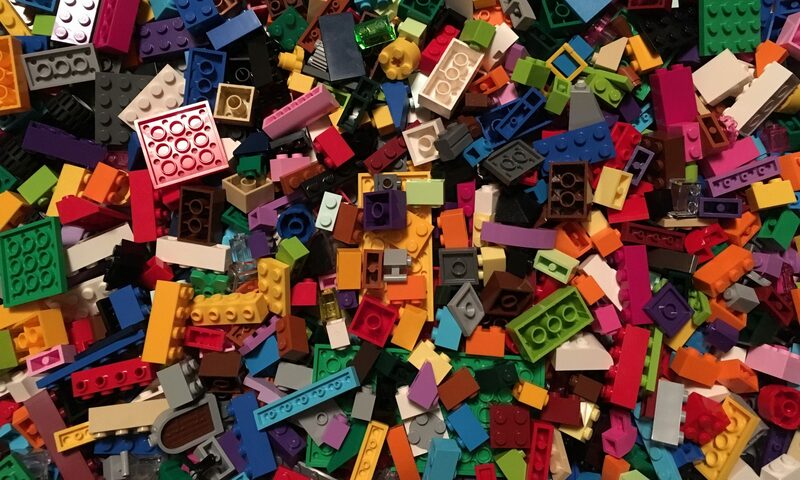 While most sets depict a certain scene with multiple small builds (christmas tree with presents), some sets build an specific object that is symbolic for that particular season (easter bunny). 40093 Snowman is a nice example of the latter and captures the winter season and the fun snow can bring perfectly with this cute brick-built figure.